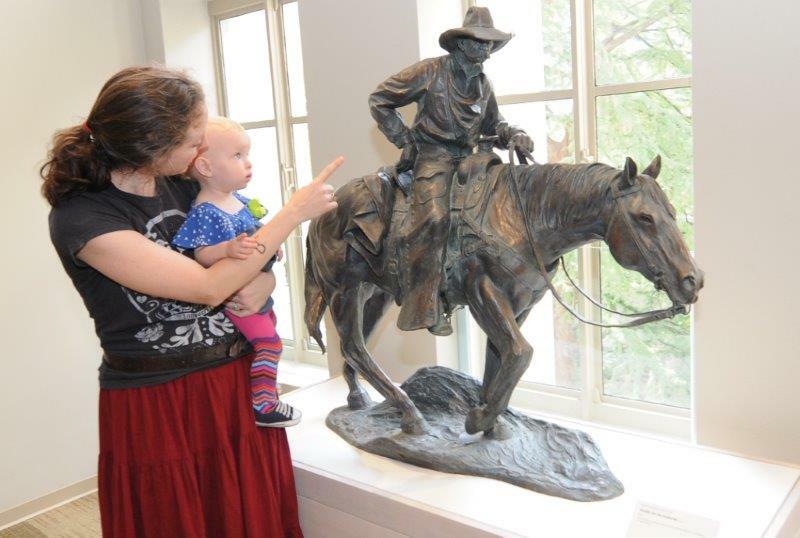 Through the preservation of the art, history, and culture of the American West, the Briscoe Western Art Museum inspires and educates the public with engaging exhibitions, educational programs, and public events reflective of the region's rich traditions and shared heritage. 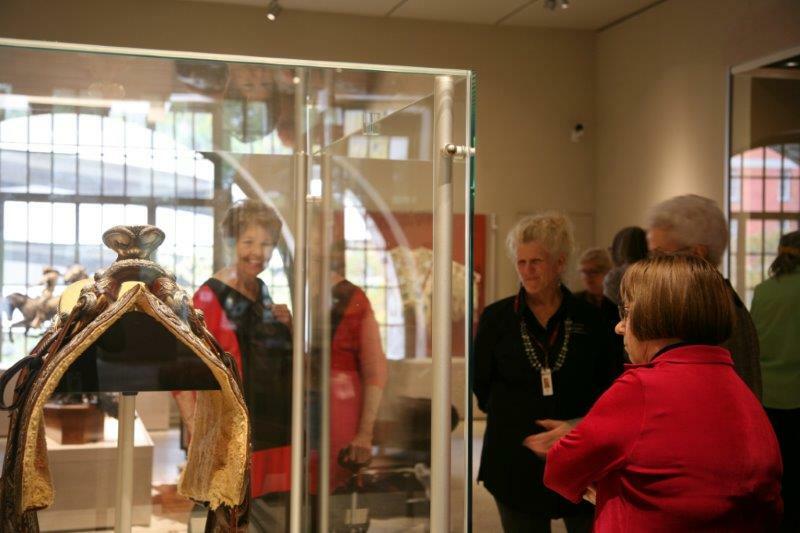 The Briscoe Western Art Museum presents the diverse art and heritage of Texas and the American West through engaging exhibitions, public events and cultural programming that are accessible to the community at large. 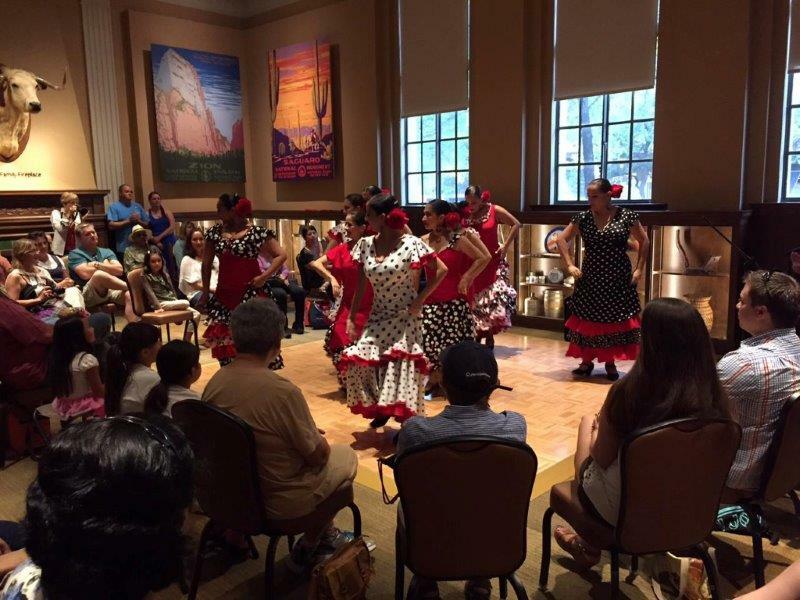 Programs like the Yanaguana Indian Arts Market, Tuesday Nights at the Briscoe, Summer Film Series, Gallery Talks and School Tours are free of charge and attract diverse groups of locals and visitors. 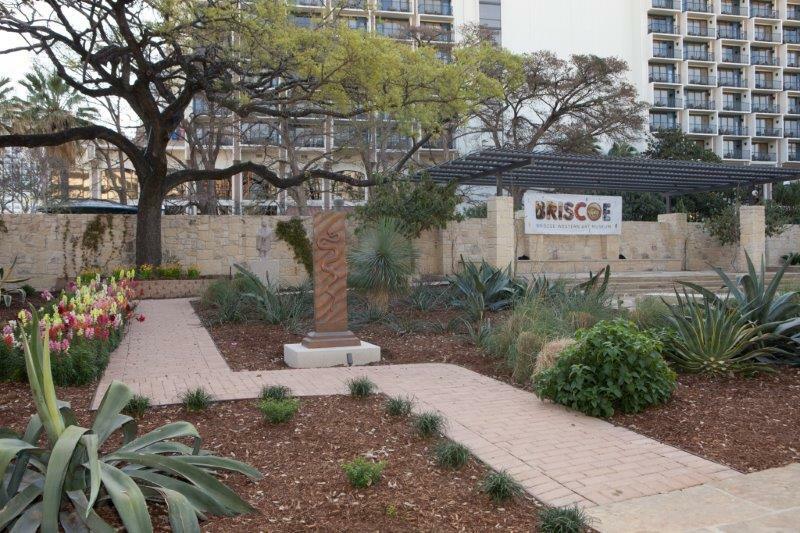 Housed in the beautifully restored 1930s Central Library, the Briscoe Museum is an important addition to the cultural landscape of downtown San Antonio.